Tomi Ahonen’s a buoyant and energetic presenter. But he’s been barred from presenting at the 26th annual Mint Directors Conference in Canberra, Australia. Because of…jet lag. 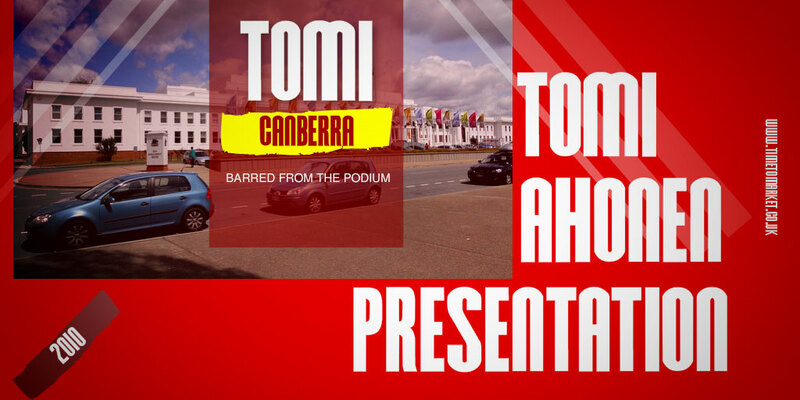 Yes, a Tomi Ahonen presentation barred! Now anyone who has ever seen Tomi give a presentation will know that a case of jet lag would still leave Tomi with far more energy than any other speaker on the podium. Tomi, the former head of Nokia’s global 3G Business Consultancy, had flown in from Africa to attend the annual Mint jamboree at the personal invitation of Ian Bennett. Ian is, of course, the CEO and President of the Canadian Mint. The online and printed schedules listed Tomi as a key presenter at 0832 in the opening session of the first day chaired by…Ian Bennett. But 15 minutes before the opening session started and 45 minutes before Tomi was due to begin his presentation there was an upset. They told Tomi that he couldn’t present…because of jet lag! It’s a bizarre story. We’ve heard of other speakers who were barred from speaking, notably the Wayne Huang presentation. But this one is different. And of course we’ve come across an autocue speech prompter plot. On that occasion the conference organisers changed the speech! 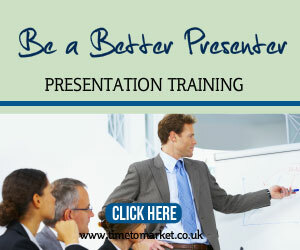 It appears that the presentation slides that Tomi intended to present were the real issue. He’d shown a preview of them at an earlier presentation in Toronto. And the slides had been with the Mint conference organisers for a month. A whole month for review. It seems that the content of the slides was an issue to the sensitive Mint personnel. The slides clearly predicted the death of money as we know it…with mobile transactions replacing cash. The Tomi Ahonen presentation evidence, drawn from countries like Estonia and Sweden, was very telling. Solid evidence, but not the sort of content that would be lauded by an audience of money printers and Government Mints. That’s why we think we’re right on the money with this story. There you go Tomi. 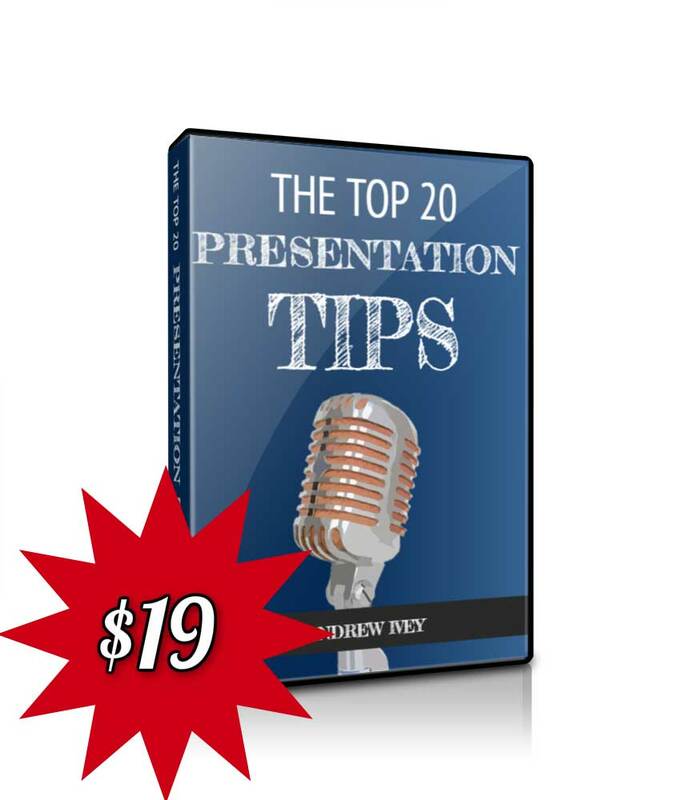 Sometimes an audience doesn’t want to hear unwanted truths or presentation predictions. 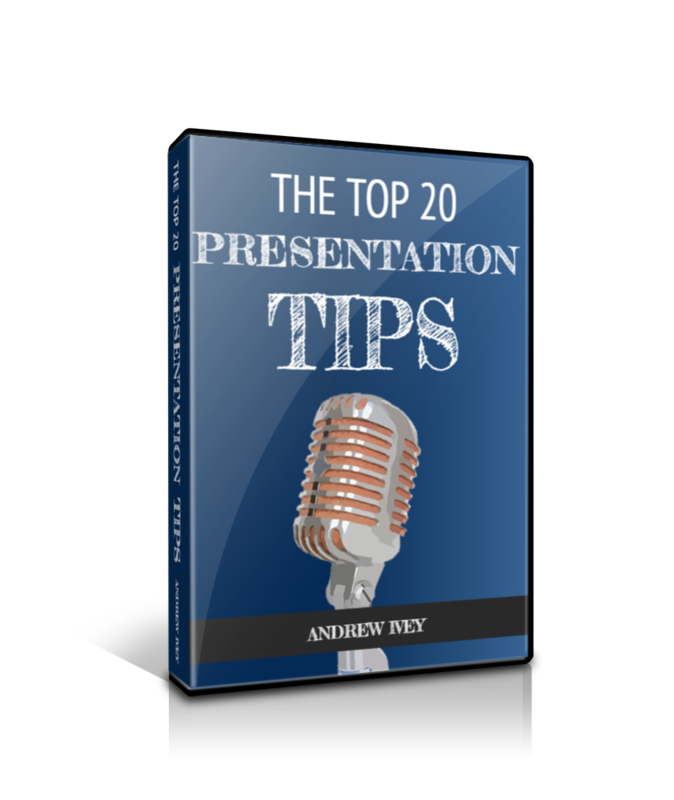 When you want your presentation to be viewed as prime currency then you can always discover plenty of presentation tips here. 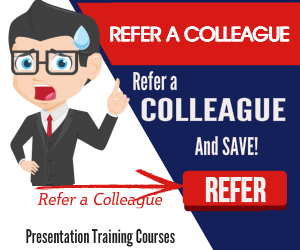 And when you want to exert some inflationary pressure on your performance then you can always consider skills training or coaching. So, when the time is right, please don’t hesitate to get in touch.